Fuzzy thinking, low energy, difficulty getting out of bed – sound familiar? It’s one of those weeks where there’s a busy schedule ahead, and we’ve got our noses to the grindstone. The duties of work, family, and other commitments tug at the corner of the mind, almost all the time. But no matter how deep we can reach inside ourselves to find that well of energy we once had, we just can’t seem to draw it up today – no matter how much we need it. In these moments, it often feels like modern life is designed to milk us dry. There are definitely times when people can feel so depleted and stressed, that they are just not sure if they can tackle tomorrow. That’s not to say that no one has prepared for them: everyone knows that to achieve greatness and keep at our goals, there will be some sizable costs in exchange. 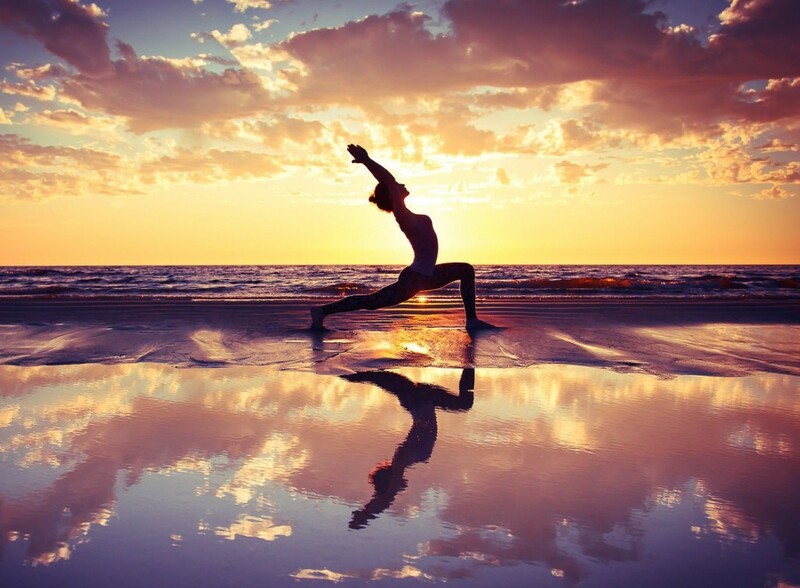 Times, when we feel pushed to our limits, can come and go. 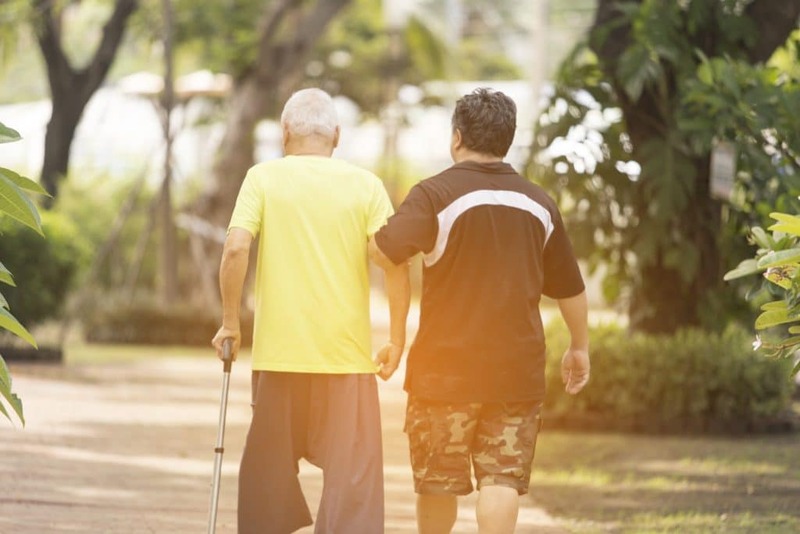 But what we may not realize, though, is that these feelings are very much rooted in health – and we don’t always have to be trapped with the energy fallout. To put it simply: the body has limits. Sometimes, our minds get so wrapped up in our schedules, goals, and lists of things to achieve, that we get tapped out – and the first place this shows up is usually the nervous system. Resulting in that deep-rooted energy we once had being zapped! The great news: this slump can very easily be managed, tamed, and turned around with a little help. Luckily, help is not too hard to find, and it includes a look at diet, lifestyle, and the welcome assistance of some powerful herbal helpers – we’ll get to these later. The theory thus far: burnout symptoms clearly relate to high amounts of stress, which involve the functions of the adrenal glands (or adrenals). These are two organs sitting above the kidneys responsible for the production of the stress hormone cortisol. 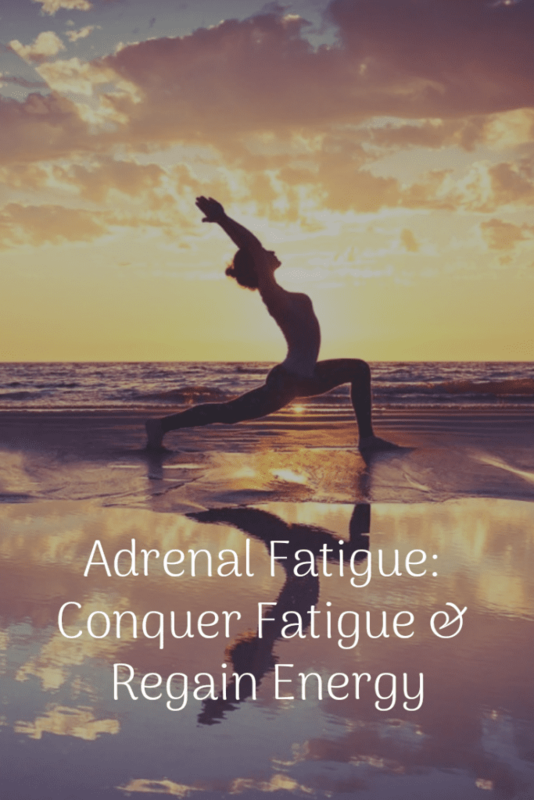 An important note: adrenal fatigue should not be confused with adrenal insufficiency (also known as Addison’s disease)! This is a very real, very serious (though uncommon) condition that requires medical attention. On the other hand, adrenal fatigue is a much milder health condition that is still quite misunderstood today. It has also not yet been scientifically explored or even fully proven how adrenal fatigue works. A few things are certain though: the adrenal glands produce quite a bit of cortisol when we put ourselves in overdrive for too long, landing us in that fuzzy, undesirable state of fatigue and tiredness. If we’re not careful to pull ourselves back in time but keep forging ahead instead, this state can lead to more major issues: such as anxiety or depression. While more understanding of adrenal fatigue is needed, it is nonetheless an observed state of health that can happen. When people over-work and expose themselves to too much stress, there’s no doubt that the adrenal glands will produce higher amounts of cortisol (the stress hormone) than usual. As a result, they feel frazzled, frayed, uptight, and spread too thin – a message from our nervous systems that they’re pushing themselves too hard. Hormones are meant to trigger a wide range of physiological changes in our bodies. Logically, too much cortisol over long periods of time can have major impacts on our health. One of these is called “sympathetic excess,” a heightened state of the nervous system. More specifically, sympathetic excess is the state of the body being stuck in the “fight-or-flight” mode, rather than the usual “rest-and-digest” mode of awareness – which accounts for those feelings of being tired, fatigued, overstressed, and overwhelmed. Instead of returning to a relaxed mode that helps the body run smoothly (such as better digestion, regular heart rate, and a clear mind), one may feel like they’re in a constant state of “high alert,” with all energy going toward worry, preoccupation, stress, and survival – and little else. Essentially, adrenal fatigue or burnout is the result of a highly unmanaged, stressful lifestyle. When our eyes are only on the prize but we’re firing on all cylinders, it can be all too easy to forget about the other important side of life: basic self-care! Lack of self-care and adrenal fatigue calls for some immediate repairs. To get back on track after burning out requires a new perspective and some fresh lifestyle changes, as well as the valued help of a select few of nature’s secrets: well-researched herbs and botanicals to replenish energy and health. Since adrenal fatigue is such an under-explored, overlooked state of health in mainstream medicine, there really hasn’t been any developed methods of approaching it that doctors would recommend. If one reports these symptoms to their physician, they are likely to advocate some of the things from the list above: better sleeping habits and eating habits especially (because these approaches to recovered adrenal health are very important)! This may be surprising: adrenal fatigue, burnout, and depletion due to stress is an aspect of health that traditional and ancient health approaches have dealt with for thousands of years! In fact, in Traditional Chinese Medicine (TCM), adrenal fatigue or burnout was referred to as “yang deficiency,” a subtle health imbalance that can be supported by nutritive, powerful adaptogenic herbs, each well-researched by science and time-tested by practitioners long past. 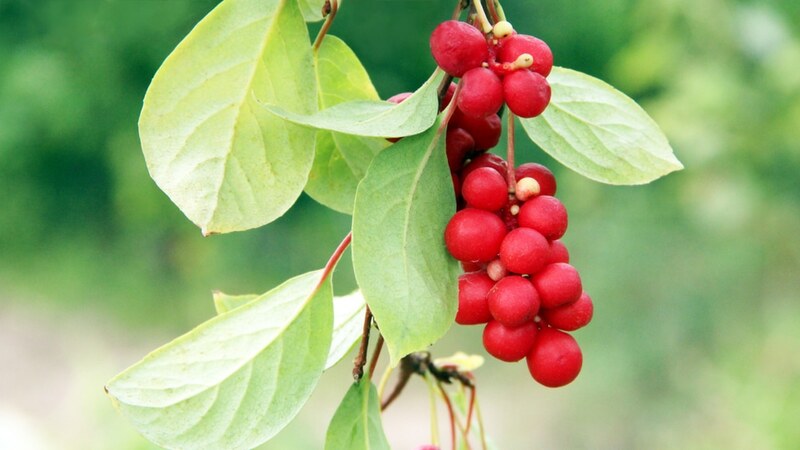 Studies strongly suggest that Schisandra has effects in proportions akin to ginseng: it may boost mood, improve memory, help regulate blood pressure, and even help lower cortisol naturally, the very hormone responsible for stress, depression, and adrenal fatigue. Astragalus is definitely on our side when dealing with the fallout from stress, fatigue, and overworking – and especially where the immune system is concerned. Recent studies show a strong connection between stress and its hand in lowered immunity. Research confirms these immune benefits, showing that the herb may help protect against common colds, flus, and other immune-related illnesses by naturally stimulating the body to ramp up its own anti-bodies, interferons, and more to shield against foreign invaders – a likely issue those with adrenal fatigue may be dealing with. Not too far away from where He Shou Wu was originally used, health practitioners in nearby Thailand would use a very distinct mushroom to help with stress, fatigue, and depression. This mushroom was called cordyceps – a fascinating fungus that grows from the exoskeletons of insects! Trials of its use among human subjects show that it may be mildly anti-depressant, fatigue-reducing, and energy-building, especially when the body has been dealing with outside stress pressures (such as with adrenal fatigue). This beautiful flowering plant is native to Arctic regions all over the world. Its capabilities as a nerve-restoring tonic and adaptogen are so remarkable that they have even been compared to those of the famous ginseng. Highly energetic cultures of the north, including the Vikings, used this plant to handle the rough lifestyles and climates of the northern latitudes to where this plant is native. Studies highly support Rhodiola’s capabilities for helping with fatigue, boosting mental focus, and improving overall wellness in test subjects. There is also some evidence that it may alleviate symptoms of high stress and depression as well. 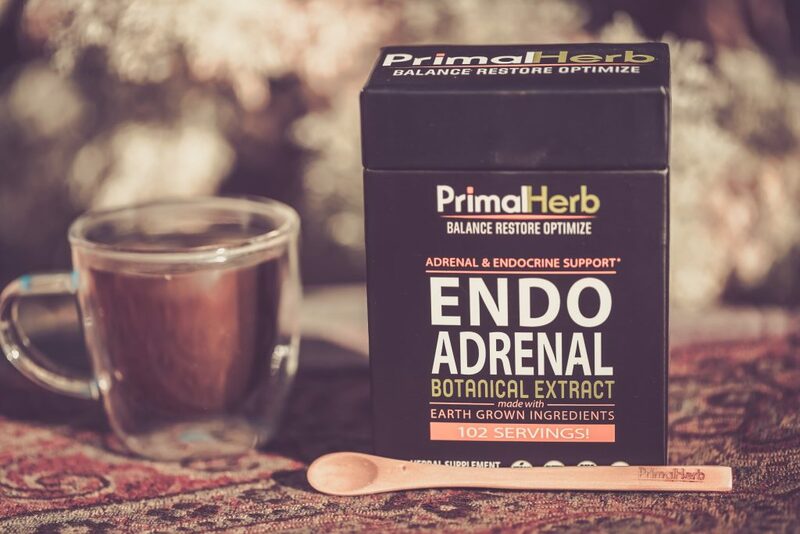 While it, of course, cannot directly cure or fix adrenal fatigue, the evidence is out there – both scientific and empirical – that rhodiola may be helpful for relieving the symptoms. Ashwagandha has long been a favorite in ancient Indian herbal medicine—also known as Ayurveda. In fact, it may be one of the most recognizable herbs to Ayurveda in the world, though there are many others. The strong-smelling root was made into a medicine for people with weakened constitutions, low energy, and fatigue. It was once especially a remedy for reproductive problems and lack of fertile, amorous energy. But really, it may restore energy to just about anyone who lacks it. Studies have found that it may have a unique way of subtly balancing hormones—both male and female—to bring about better reproductive and overall energy, as well as function. It also appears to reduce cortisol levels in the body, thereby softening the impacts of stress on the body via the endocrine system and adrenals. Like rhodiola and schisandra, eleuthero gets many comparisons to ginseng as well. It’s common name, at one time, happened to be Siberian ginseng, though the name was officially changed to prevent confusion and deceptive marketing making it seem too much like the potent king of herbs—that is, any herb belonging to the Panax genus. While eleuthero isn’t quite as strong in its health benefits and reputation as ginseng, it does come quite close. Studies and reviews are showing that it may be a favorite herb among athletes, not too different from cordyceps. It may have a way of activating the endocrine system in a way that optimizes the body’s energy stores, having a way bigger impact on physical energy than mental energy, though studies show that eleuthero may help support both. Gynostemma—also known in Asia as Jiaogulan—has been used as a successful adaptogen for easing issues of low energy and fatigue wrapped up with stress burnout, anxiety, and even depression. According to research, it may do this by helping rev metabolism back up, especially when it has become burdened and sluggish as the result of excess stress. In this way, it could be a small little herbal nudge for encouraging more successful weight loss—as well as reducing the risk of type 2 diabetes, blood sugar imbalances, obesity, heart disease, high blood pressure, and even hypothyroidism. Not only that, gynostemma appears to directly act upon stress and mood itself—as well as energy—research suggests. Recent studies have seen the herb helping balance neurotransmitters important to good moods, like serotonin and dopamine. It may also reduce levels of corticosterone, a hormone the body produces when it’s stressed out, and which causes low energy problems. Licorice—beyond just being a popular candy—has been a popular herbal remedy in both the East and West. Its root has typically been used to boost immunity when dealing with coughs, colds, and flus, and it also relieves a sore throat. Apparently, licorice may be much more holistic than that, stepping beyond the boundaries of immunity and cold care. 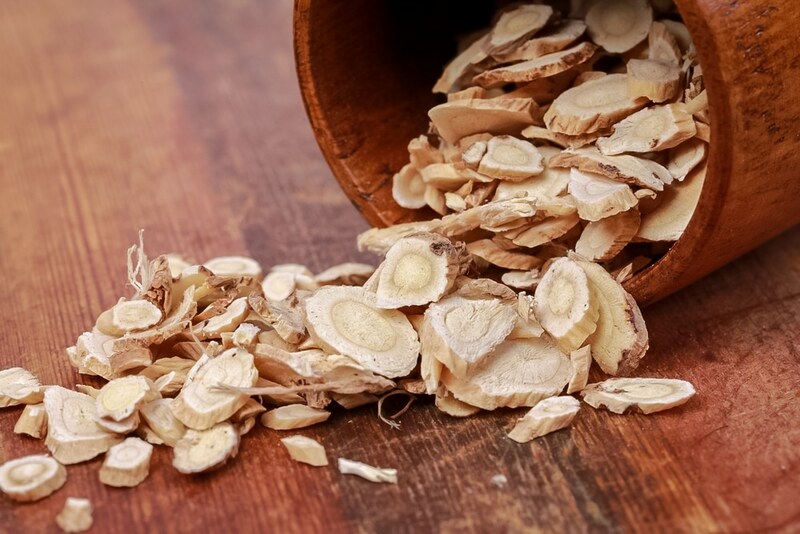 It’s a close relative of astragalus, which has similar researched health benefits—and like astragalus, it could aid in rejuvenating a weak immune system causing low energy due to its inability to handle foreign invaders or inflammation. According to research too, it may also have a gentle endocrine-balancing effect. This could help prime the pump for reproductive energy, thyroid health, adrenal fatigue, and more. Small changes can have a huge impact on one’s health and well-being. Get started today and if there are every any questions, please don’t hesitate to contact us!